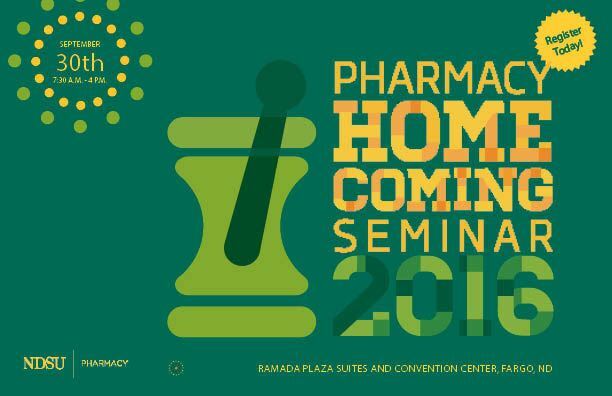 This program is intended as a continuing education opportunity for community, hospital, or consultant pharmacists. Participants can earn 0.65 CEUs for their attendance at this event. Explain the mechanisms of action for newly approved antineoplastic medications. Discuss appropriate administration of newly approved antineoplastic medications. Identify potential adverse effects and monitoring for newly approved antineoplastic medications. Define pathology of Hepatitis C.
Discuss the current treatment options for Hepatitis C.
Apply new Hepatitis C treatment guidelines into current practice settings. Determine patient's medication barriers to adherence. Optimize accurate vital signs assessment. Describe the risks associated with chronic opioid use. Outline future treatment options for pain management and opioid safety. Describe current Minneapolis VAHCS pain management programs targeting incoroporation of CDC guidelines into clinical practice. Describe the correlation between prescription drug abuse and opioid related overdose. Identify opioid overdose risk factors and signs and symptoms of opioid overdose. Discuss the pharmacology use of naloxone as a viable harm reduction strategy. Define the role of the pharmacist in opioid overdose prevention. Explain the benefits of using genetic testing to influence prescribing choices. Describe the barriers and challenges associated with pharmacogenetics testing. List examples of drugs that may be affected by pharmacogenetic variations. Identify resources to guide the prescribing of certain medications based on the patients' genetic makeup. More event information is available at ndsu.me/pharm1609. download a paper registration form. Registration fee includes seminar, instructional materials, and lunch. Additional lunch tickets may be purchased for $15. Pharmacy professionals can now obtain CE statements of credit on the CPE Monitor website. Non-pharmacists will receive a noncredit transcript within 4-6 weeks of receipt of all evaluation materials.